Welcome to our Autumn/Winter edition of the Cartell Newsletter. 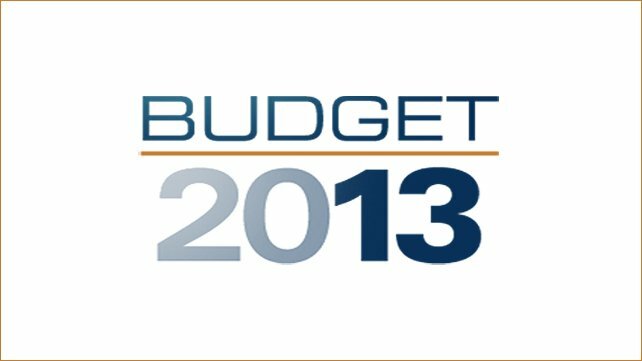 In this issue, we will see how Budget 2013 will impact you. 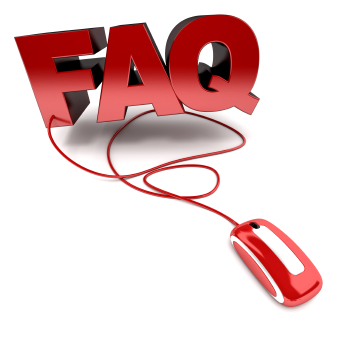 We will also be informing you of new products, new features, and special promotions along with answers to your most frequently asked questions as well as important updates and news stories in the press. 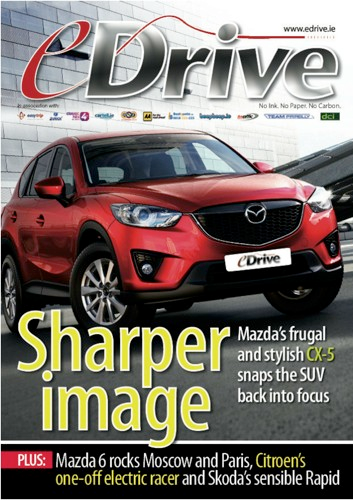 Plus your FREE copy of eDrive magazine is also included! If you’re planning on purchasing a vehicle – remember to check it with Cartell.ie. Since we launched in 2006 we’ve helped thousands of people safely navigate the tricky used car market. Remember, we’re here to help, so if you have any queries about our service, or about your next purchase, then ring our trained team! These days every penny counts and especially when buying potentially the second largest purchase of your life, you want to make sure that the vehicle you buy is what it should be. Thanks to Cartell, we can help you to discover the true history of the vehicle to help you in making an informed decision about the vehicle you want to buy. 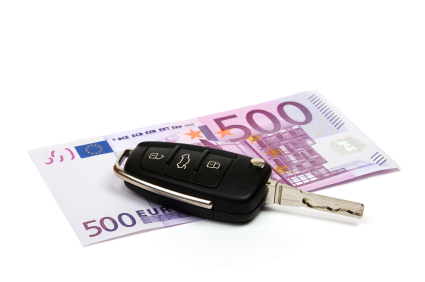 Our checks range from €10 to €35 depending on the type of check, the age of the vehicle and discounts used. 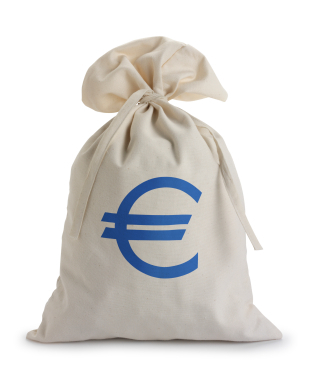 From time to time we release numerous promotion codes for you to avail of discounts. Such places are motoring magazines, Cartell sponsored events, shopping receipts and social media. As a receiver of this newsletter, we want to offer you 25% instant discount on our 2 star and 3 star checks by using the promo code ‘newsxmas12’. This discount cannot be used in conjunction with any other offers. 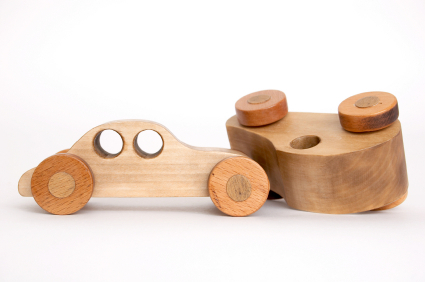 Budget 2013 saw Minister Noonan announce significant motor tax increases across the board for all vehicles – encompassing both the new and the old motor tax regimes. The changes had been flagged in the run up to the budget, and Cartell had made calculations on the extent of the extra revenue the Minister was likely to yield. However, the announcement on Budget day itself still came as a shock to many motorists. Making the announcement the Government state: “The higher rate of increase in motor tax for cars taxed on the basis of Co2 reflects the comparatively lower rate of tax for these cars compared to those taxed on the basis of engine capacity”. This shows the Government are intent on rowing back significantly on advantages yielded to low Co2 emission vehicles. VRT will also increase with increases broadly consistent with those seen in the 2013 Co2 Motor Tax regime: i.e. VRT Band A and B have been adjusted with the introduction of sub-bands in each while general increases apply across the board. In 2013, A new bi-annual vehicle registration system will be introduced. The new format will include an extra number that will be added to the year of the registration. The extra numbers indicate the first half and the second half of the year. So in 2013 a normal 13-D-12345 registration will now become 131-D-12345 for vehicles registered from January 1st 2013 until June 30th 2013. Then for the rest of the year, from July 1st until December 31st the registration will change to 132-D-12345. The speculation is that this is to avoid the superstition of the unlucky 13 registration but more practically it is being introduced to even out the sales of new vehicles throughout the year. Rather than a huge rush in Jan and Feb, it is hoped that some people may hold off until July to get the next new plate. It remains to be seen how successful this will be. Cartell will be ready for this change so you can be sure your service will not be affected. Vehicle data expert Cartell.ie reports today (31 Oct 2012) that the proportion of vehicles offered for sale with finance outstanding remains stagnant at 11%. That figure has remained consistent for the last 12 months, leading the company to believe that finance levels have tapered off at just above the 10% mark. Historically, the highest level recorded by the company is 16%. Statistics published by Cartell.ie indicate that buyers still have nearly a one-in-five chance of purchasing a four-year-old vehicle with finance outstanding. From a sample of over 5,906 vehicles offered for sale and checked via the Cartell.ie website in 2012, the figures show that 18% registered in 2008 are still on finance – and more than one-in-five of 2011 registered vehicles are offered for sale with finance outstanding. This latter figure, for 2011, is an early indication of a possible resurgence in the motor-lending market. However, vehicles as old as twelve years (registered in 2000) are still offered for sale on the market with finance outstanding. Buyers are encouraged to check their vehicle for outstanding finance before purchasing. Since the end of 2010, Cartell have been loading write off data onto the MIAFTR (Motor Insurance Anti-Fraud & Theft Register) Ireland database, which is owned and operated by Cartell. This database now holds write off data from the majority of Ireland’s insurers. 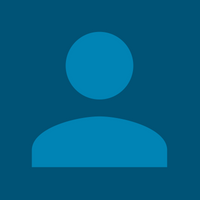 This database, which alerts you to write offs from Category A to Category D, is only available through Cartell.ie or the SIMI. It also links MIAFTR UK which will also alert you to UK write offs. It is well known that insurers in Ireland are not obliged to upload their data to private companies, but Cartell go the extra mile to ensure we obtain as much data as possible from all sources and we have worked closely with the insurers since we started in 2006. This continuous work have paid off with our unique alert system helping all our customers prevent buying a written off vehicle. Along with MIAFTR, Cartell now holds just under 8 million mileages on the NMR. The NMR or National Mileage Register was set up in 2006 to prevent our customers buying clocked cars. Owning the largest mileage database in Ireland helps our customers identify a potentially clocked vehicle, and with unique access to the UK NMR, Cartell have access to nearly 170 million mileage readings in total, all of which are DPC compliant. Why don’t Cartell show previous mileage readings? A question that comes into our office from time-to-time is why we don’t show previous mileage readings on reports. Simply put, showing previous mileages assists clockers and infringes on DPC in Ireland. If previous readings are shown on reports and these readings were obtained by someone wanting to clock their car, they could clock it back to the last reading and no discrepancy would show when the vehicle is checked after. Some mileage readings in Ireland are protected by the Data Protection Commissioner depending on its source. When a discrepancy is found on Cartell, it doesn’t automatically mean it’s clocked, it simply means that further investigation is needed and to contact us. Our staff and NMR team are on hand to assist you with any mileage issues you may have. It is common that mileages can be entered in miles instead of kilometres which can cause problems. Contact us immediately if you have entered a reading incorrectly so we can amend it on the NMR. All our mileage readings are DPC compliant and companies displaying previous mileages are liable to action from the DPC. Please click on the image to view your free copy of eDrive magazine. In association with Cartell.